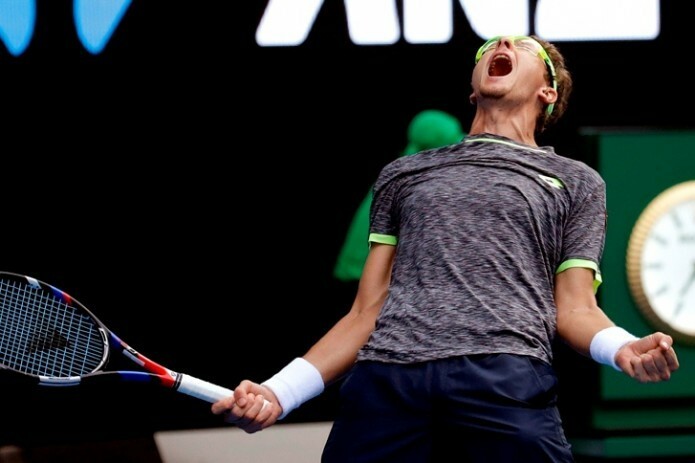 Istomin received 125 rating points and a cash prize worth $21.6 thousand. The first racket of Uzbekistan Denis Istomin won the Challenger in Chicago, having defeated American Reilly Opelka with a score of 6:4, 6:2. At the recent Asian Games Istomin had won a gold medal for the national team of Uzbekistan.